I contacted my sales rep at my dealer. He contacted someone at MBUSA. All he found out was that the binacles were included in the interior package. That just doesn't make sense. 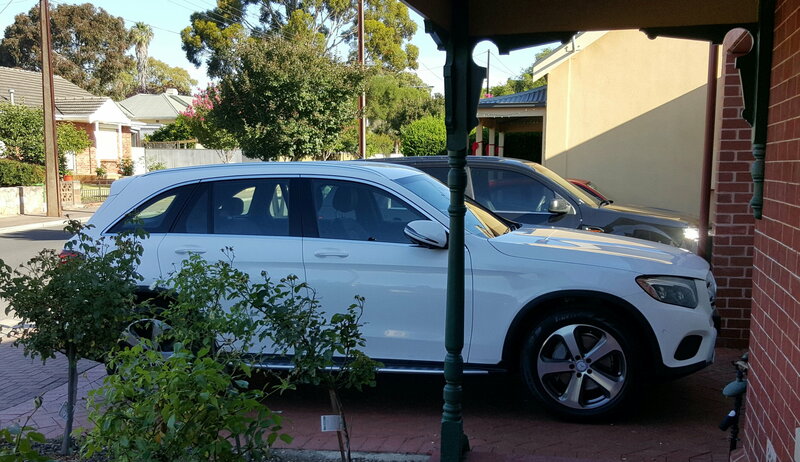 I've seen GLC's without the interior package in the US that had the Binnacles. I don't think they gave your sales rep accurate information. I agree. I have had no luck figuring it out. The only cars I have seen with it have had a p22 in their build. In Durham, NC visiting my son. Went by Mercedes dealer. 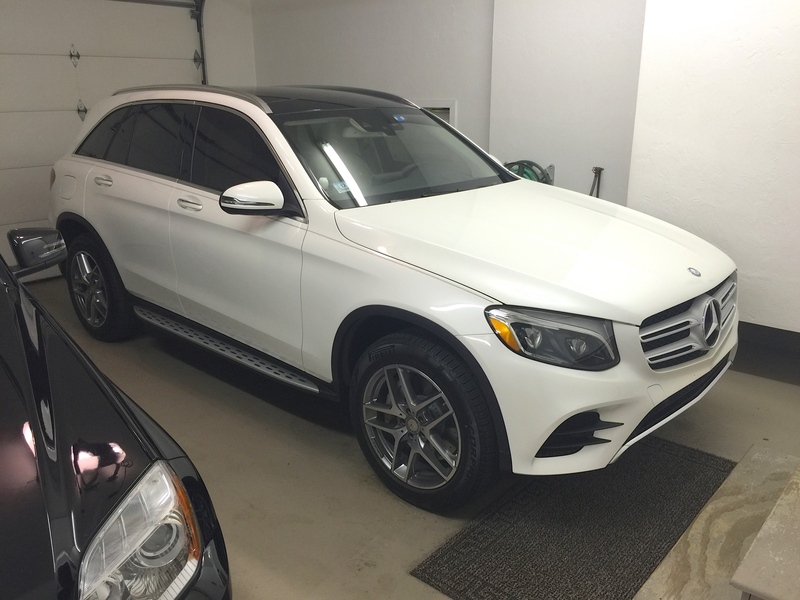 Had a GLC with launch edition on the side of it. It also had Saddle brown leather which I have not seen available in the US. That might explain some of the differences we're seeing here. MotoMan replied to my comment (GLC300 review video on youtube) saying MB specifically optioned the GLC used in that review. Maybe they're dealing with supply shortages by offering "launch editions" here in the US. Who knows. I bet it's as simple as early builds did not have the binnacles .. And that after a certain date all GLC s will have them. My build according to the last 5 digits of the vin was 38 thousand and change. .
That's certainly possible, but I'm not sure I buy it. With likely millions of C class cars and every single one of them built with binnacles, I'd say they had plenty on hand for the GLC. One can assume the parts are the same on the C as they are on the GLC. New here and have been look on this forum for some info. So I was just at the dealer today to work on my order. And he said that the Sport Package/Night Package gets the binnacles. As you can see on jsandro car has it and you can tell he has the 2 front bottom side air intakes they have the 2 grilles on it and the mesh behind it . Not like rbrbylaw that only the mesh grille. 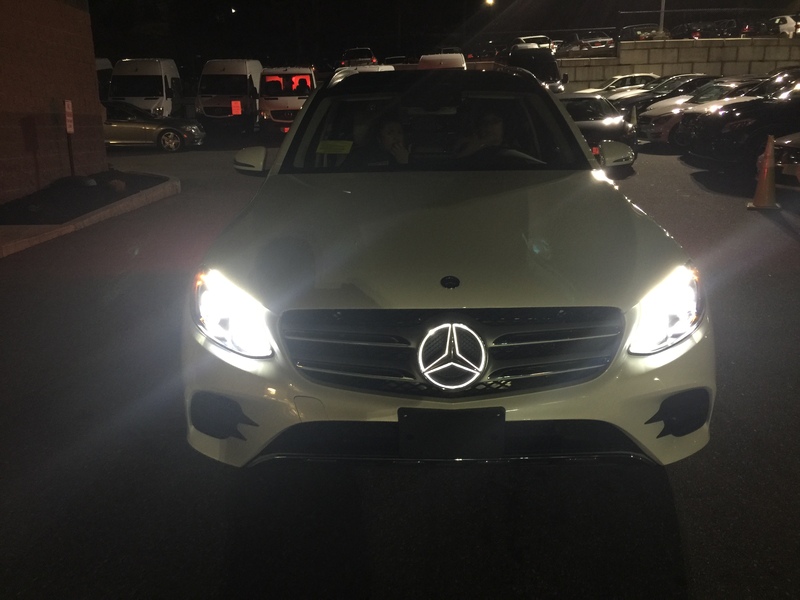 Only way to be sure is to compare glc to glc when the dealers have a few on the lots. Also new to MB what are some of the must haves in the car. 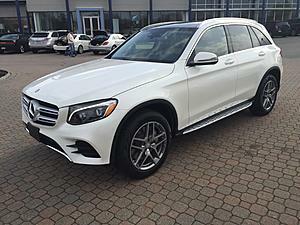 Sorry, but I've seen several GLC300 without the Sport Package that had the Binnacles. Sales people are notoriously under-informed. Now that doesn't mean that you won't get binnacles with the Sport Package, but it's not the Sport Package that makes the difference. For me, the must haves are Multi-Media and Burmester Sound System. This is my first test drive car: glc 250d AMG line (int/ext) without Burmeister sound system but with Command. The vehicle above is a non US model (250d). Unable to a certain if it will be equipped same way as US model. Went to drive the GLC I ordered yesterday, Sport Package with no Binnacles! So I emailed my salesman and told him that I will not be placing and order until he finds out what option to get the Binnacles. Got a quick response and he will be looking into it. To be continued. Someday, we may know what puts binnacles in a GLC, but nobody has cracked the code yet. The good news for us is we don't have them in our GLC and it's just fine. The dash without them looks just fine. It's actually nice and uncluttered. 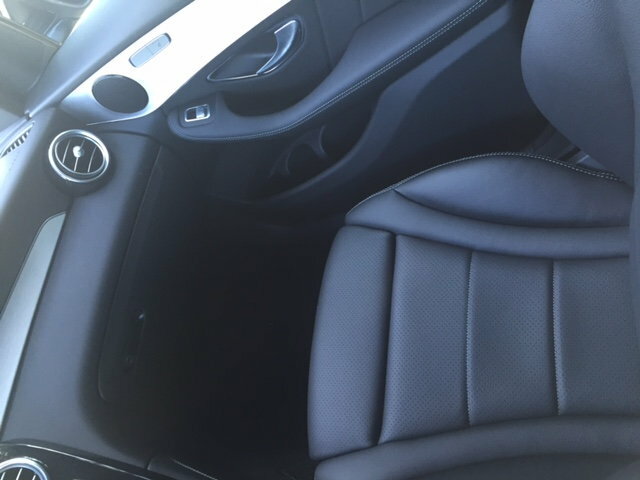 Every car with interior package has binacles. btw - i bet there will be a bunch of mid-year model changes on this car to the builds and options and packages. Beautiful! Drive in great happiness and health! Congrats! I also ordered HUD. Have you noticed on your HUD, if you are able to see and control radio stations through it? Also, if speed limit sign information is on it too? 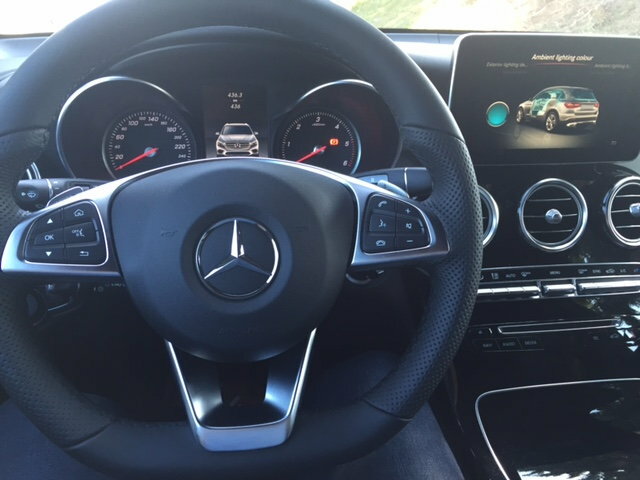 I have watched Mercedes HUD videos, but it is not look like that is available. I have HUD on my BMW and displays both of us, which is really nice. 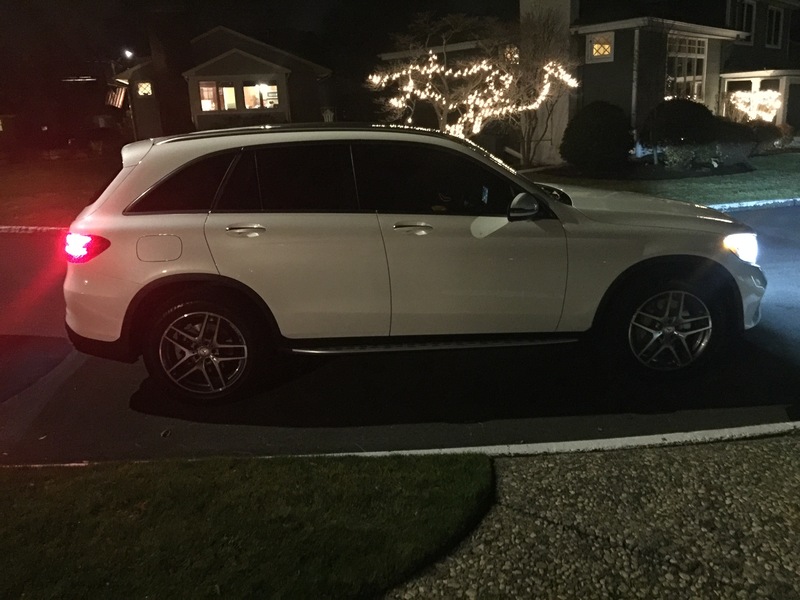 Also curious, all you new GLC owners, what has your gas mileage been like? I have not seen anyone post mpg yet. Great news! Someone's not going to get much sleep the next week! 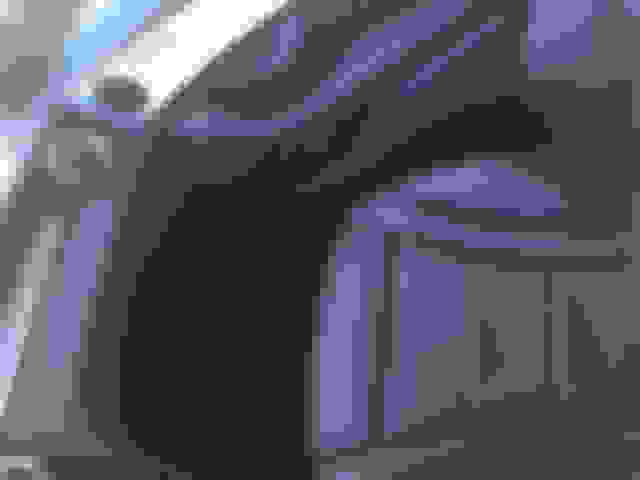 Last edited by dieseldoc; 12-10-2015 at 12:06 PM.